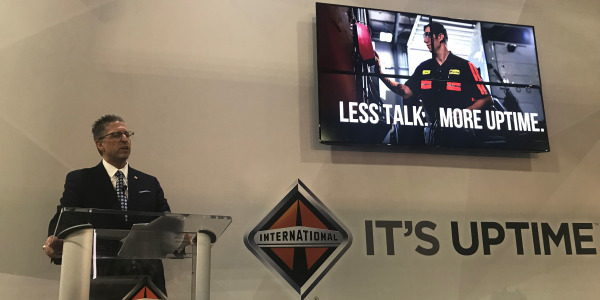 From technology, to emissions to training to technicians, a panel consisting of fleets, dealers, parts distributors and repair garages had far-reaching discussions while taking a 360-degree view of the heavy-duty aftermarket at the recent Heavy Duty Aftermarket Dialogue in Las Vegas. 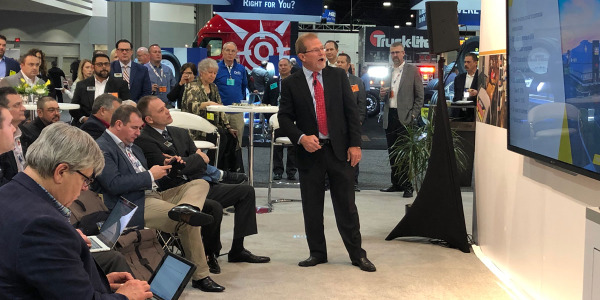 The overarching theme of the discussion, moderated by Mike Delaney, president and CEO of WheelTime, was the changes occurring across the trucking industry and their impact on the aftermarket. 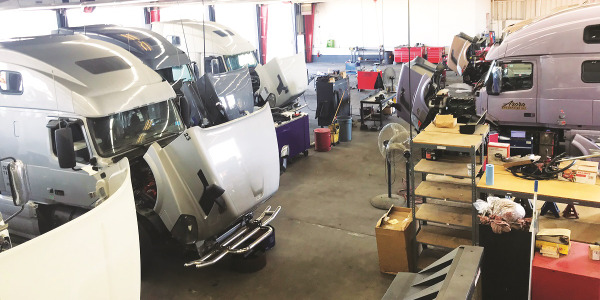 Javier Rodriguez, CEO of J&R Fleet Service LLC, said that as trucks have gotten more complex it has become a challenge for him to keep his technicians updated on the latest technology. No discussion of the aftermarket would be complete without some comments on the technician shortage. 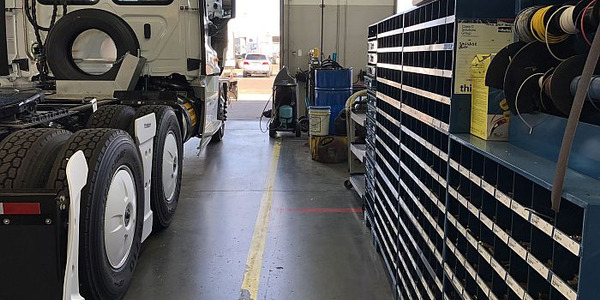 Mike Eppes, managing vice president of parts for Rush Enterprises, Inc., said the profile for a technician has changed in recent years. Minor said he has turned to more in-house training to make sure his technicians are prepared. 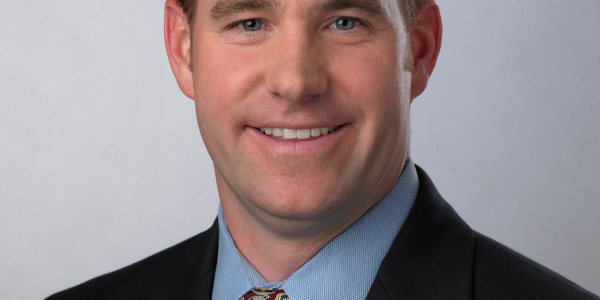 Treadway said he is doing the same thing and commented that his dealership’s training bill had quadrupled in the last 10 years. 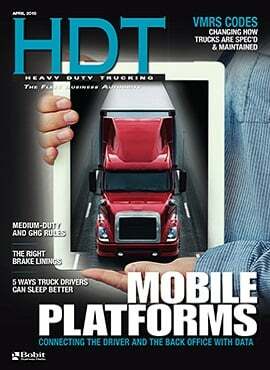 Recognizing that fleets are more focused than ever on uptime, dealers are broadening their scope. “We consider ourselves an all makes parts and service supplier. 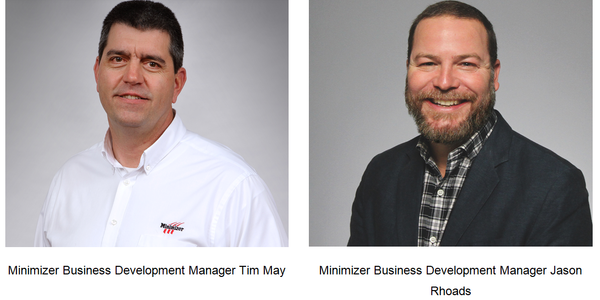 We support the OEM, but everyone is looking for ways to grow and that will be with non-nameplate stuff.," said Eppes. 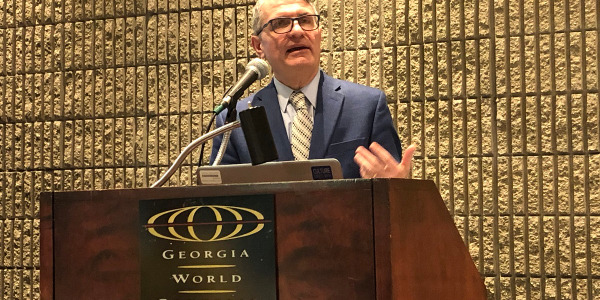 Minor reminded the audience that “the independent aftermarket is well equipped to take of today’s trucks,” even those with new technology.